Tregortha Guest House is a Victorian villa that dates back to the 19th Century. 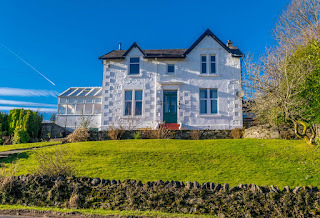 This is a family run bed and breakfast located within the village of Tighnabruaich. Argyll's large city of Glasgow can be accessed within half an hour. 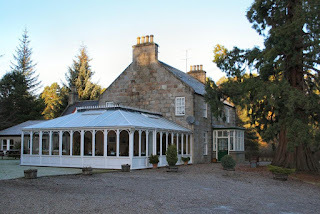 It is an ideal location for exploring the islands of Bute and Islay. All rooms at the B&B come complete with superb en suites. After a great nights sleep enjoy a hearty Scottish breakfast in the conservatory, whilst over looking the sea. The guest house overlooks the wonderful Kyles of Bute. It has become a favourite with many cyclists and walkers as well as people seeking a few quiet days away from it all. Bute island is 20 minutes away. It includes the town of Rothesay which is shops and places to eat. 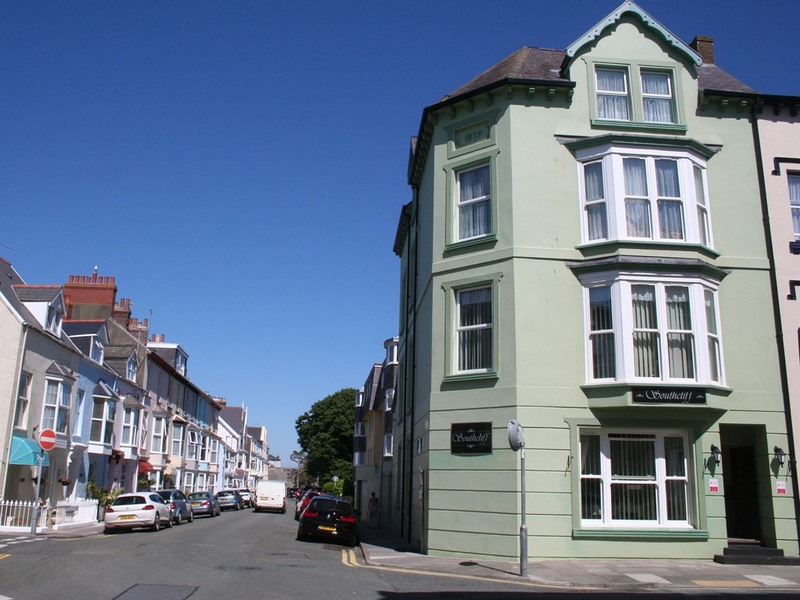 Southcliff Guest House is a family orientated guest house that is open throughout the year, just a short distance from Tenby town centre in Pembrokeshire. 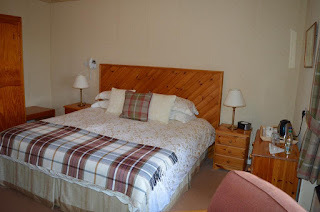 The guest house has a range of double, twin and family bedrooms as well as a family suite which has 2 adjoining rooms. During their stay, families are welcome to unwind in the residents lounge which has a TV, piano, free Wi-Fi and wonderful sea views. The bedrooms are all en suite and each come with a flat screen TV, refreshment tray and a hairdryer. In the morning breakfast is served in the dining room which has a self service buffet and cooked options. 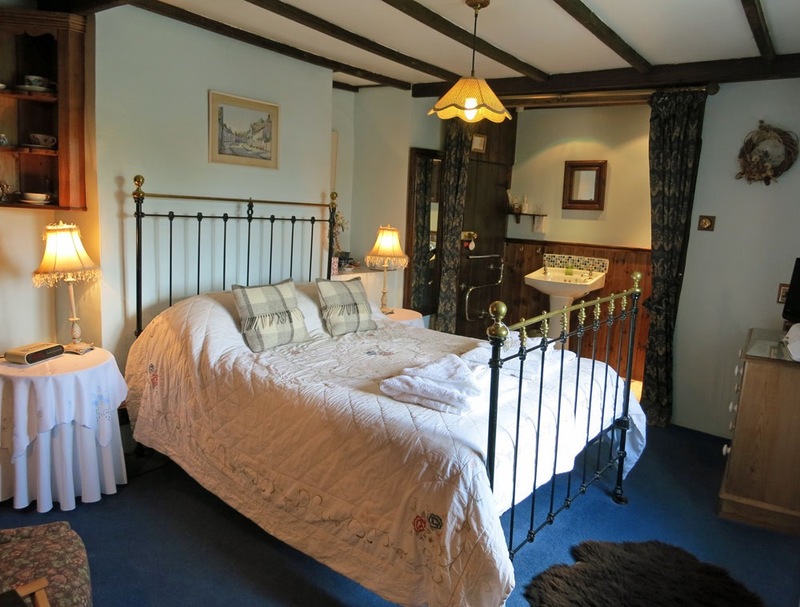 The accommodation is located in one of Britain's most attractions holiday resorts which includes lots of shops, pubs, restaurants, pubs, pretty harbour and sandy beaches. You can take boat tips from the harbour to Caldey Island or you can go fishing. There are also lots of things for children to do including visiting Folly Farm Adventure Park & Zoo as well as the Dinosaur Park. Guests at the bed and breakfast are welcome to relax in the secluded garden in the summer months or unwind in front of the real fire in the homely lounge during the colder months. Within an hour drive of the B&B are the historic city of York and beautiful coastal towns of Scarborough, Whitby and Robin Hoods Bay. The North York Moors has over 200,000 acres of moorland, nature trails and beautiful walks, woods, forests and undisturbed wildlife to explore. 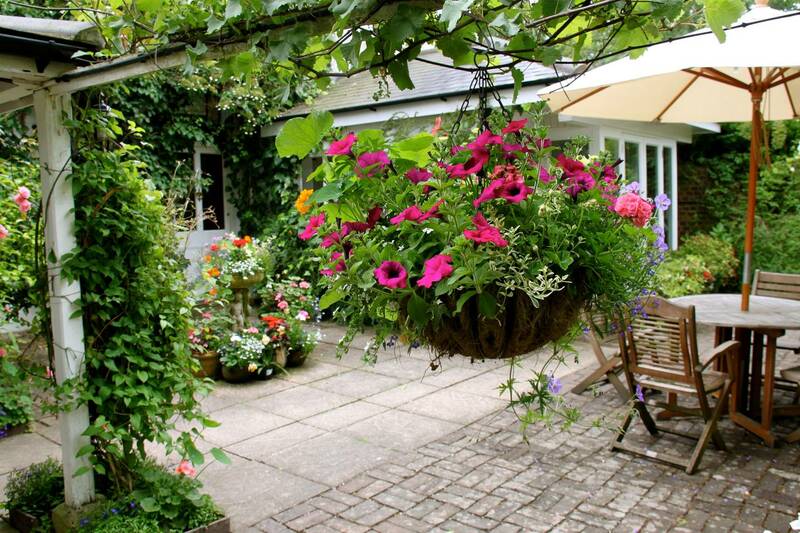 The Old Piggery offers Bed & Breakfast accommodation situated on a working arable farm set along the beautiful Greensand Ridge in Haynes, Bedfordshire. 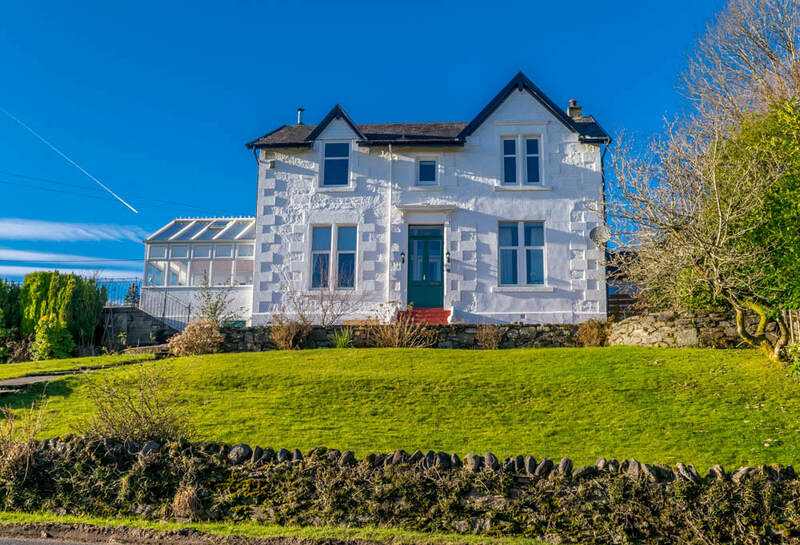 Not far from the town of Bedford, this once redundant building has been thoughtfully converted into a welcoming, well appointed bed and breakfast. 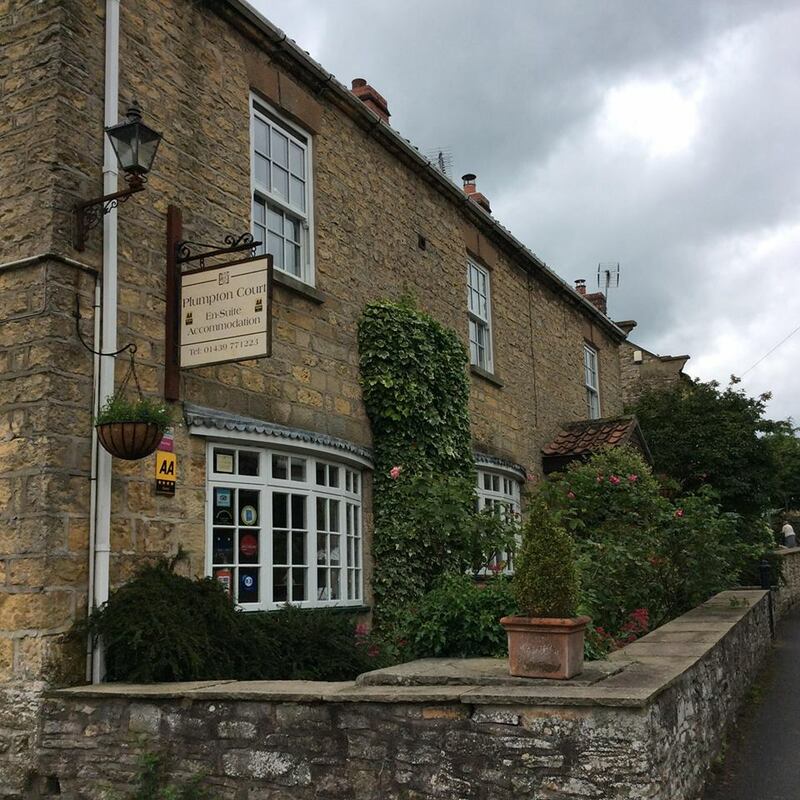 This B&B has gorgeous views over the surrounding fields and countryside, & the rooms offer a clean, modern environment in which to relax. There are 8 en suite rooms: 4 with king beds and 4 with twin beds. All rooms have free Wi-Fi, TV with built in DVD (a wide variety of DVDs available), alarm clock, and tea and coffee making facilities. A comfortable airy lounge adjoins the dining area, where you can relax day or night. There are plenty of books and magazines, plus a range of leaflets and information about the local and surrounding areas. There are a variety of public footpaths and cycle routes nearby. A separately accessed boot room means you can leave any muddy boots and coats to dry with space for a small amount of equipment. The Old Bakery Restaurant with Rooms offers superb guest accommodation located in the city of Lincoln in Lincolnshire. There are three double bedrooms, two of which have their own en suite bathroom and the third room has a private shower room. 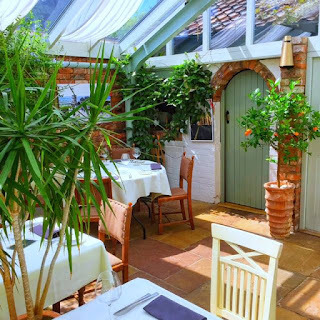 As well as offering beautiful bedrooms, there is a restaurant which serves fresh, home cooked food that is made using locally sourced produce. Some of the meals available include fishcakes, ale stew, mushroom and stilton risotto and much more. 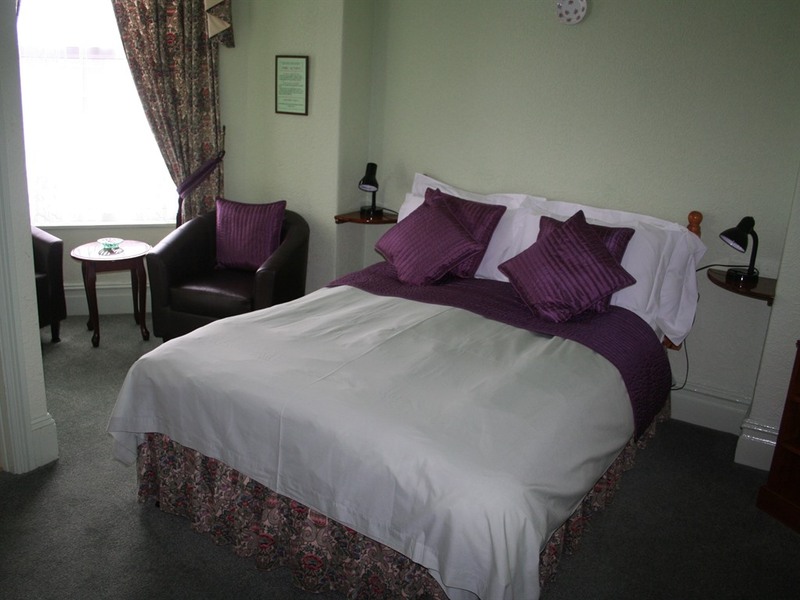 The hotel rooms are all different and have been individually decorated and furnished. Each hotel room includes a TV, hair dryer, radio alarm clock with iPod dock and a refreshments tray with tea/coffee and home baked goods. The en suite facilities all include complimentary Arran Aromatic toiletries and top quality towels. Breakfast is served in the restaurant where there is a choice of buffet breakfast, full Scottish breakfast and continental options. The food is freshly prepared using the finest of produce, much of it sourced locally. Before dining out, guests can enjoy a pre-dinner aperitif from the honesty bar. This is also a nice place to relax after you have been out. Return to the hotel and have an after dinner liqueur before retiring to your room. Being situated in the Cairngorm National Park means that all sorts of outdoor activities available. Guests can try out skiing, snowboarding, walking, cycling, white water rafting, fishing, sailing, zip-wiring, quad biking and horse trekking. Holly Lodge is a listed Georgian country house that offers comfortable and luxurious guest accommodation, set in a pretty garden in Newick, East Sussex. 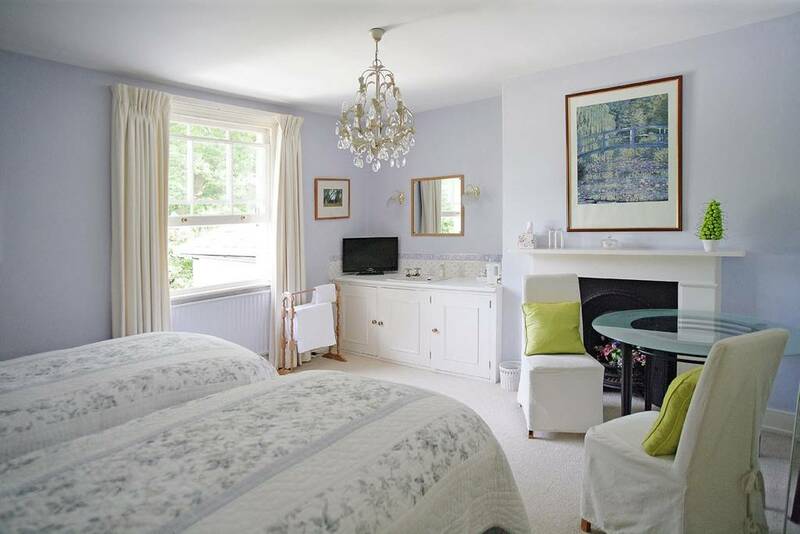 This guest house has ample parking facilities and is only a short drive from Lewes. 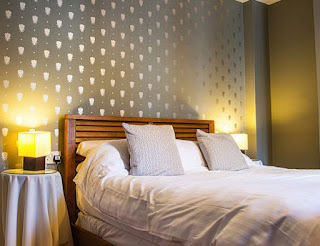 The guest bedrooms are elegantly furnished and each include a nTV, refreshments tray with tea and coffee, free Wi-Fi internet access, radio alarm clock, hair dryer & ironing facilities. A delicious breakfast is served in the dining room or on the terrace and is included within the room rate. There is a choice of either a tasty full English cooked breakfast or a continental style breakfast. 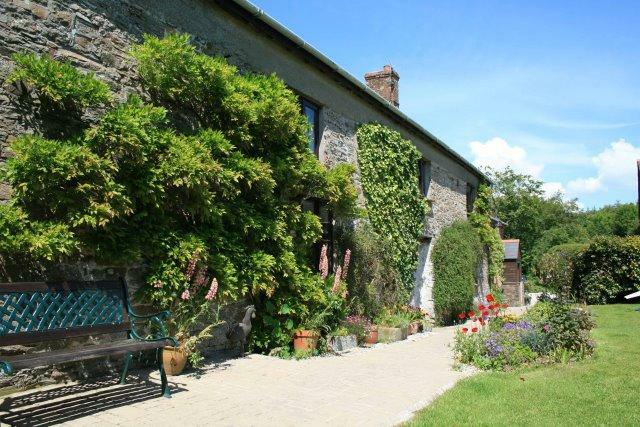 Huxtable Farm Bed & Breakfast offers a stunning rural getaway between the villages of West Buckland & East Buckland in North Devon. Escape to this beautiful, award winning 16th century longhouse tucked away on a secluded farm, with wonderful walks on the doorstep including its own Devon Wildlife Farm Trail. An ideal base for exploring the stunning beauty of Exmoor National Park & North Devon. 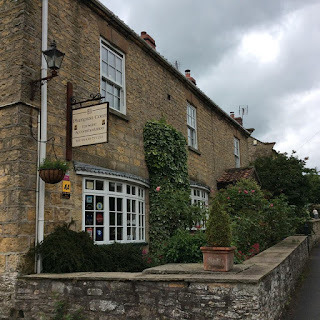 This B&B has 6 individual rooms, each one unique in character and ambience. 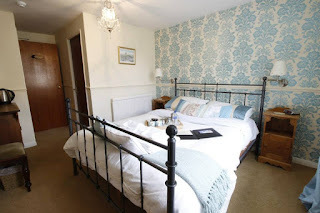 The 3 double bedded rooms are on the first floor of the farmhouse, with all the charm and character of the medieval farmhouse, whilst the family rooms are in the carefully converted listed barn. All the rooms are individual yet share modern day comforts. Guests can also access the sauna, Jacob wool shop (with throws, cushions, wool and hand knitted items), games room, children’s outside play area and meet the animals on the Devon Wildlife farm trail, with panoramic views. Enjoy delicious breakfasts, freshly prepared from farm and local produce served with free range eggs, homemade bread and jams. 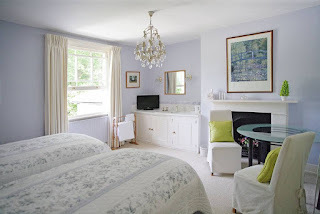 This is an idyllic hideaway for exploring the beauty of Exmoor National Park, North Devon’s dramatic coastline with its historic harbours (Lynton/Lynmouth and Clovelly), golden sandy beaches (Saunton Sands & Woolacombe) and market towns (Barnstaple & South Molton).